Wholesale chocolate creams in a 42 chocolate tray. Perfect for Chocolate shops, delis, farm shops and independent retailers with a chocolate counter. 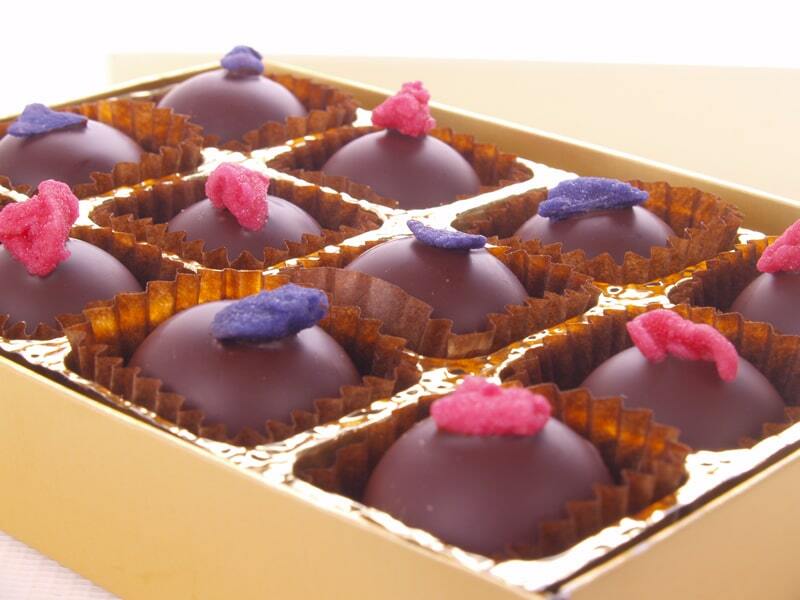 They are also perfect for restaurants and hotels as petit fours. Traditional fondant creams to an original recipe.